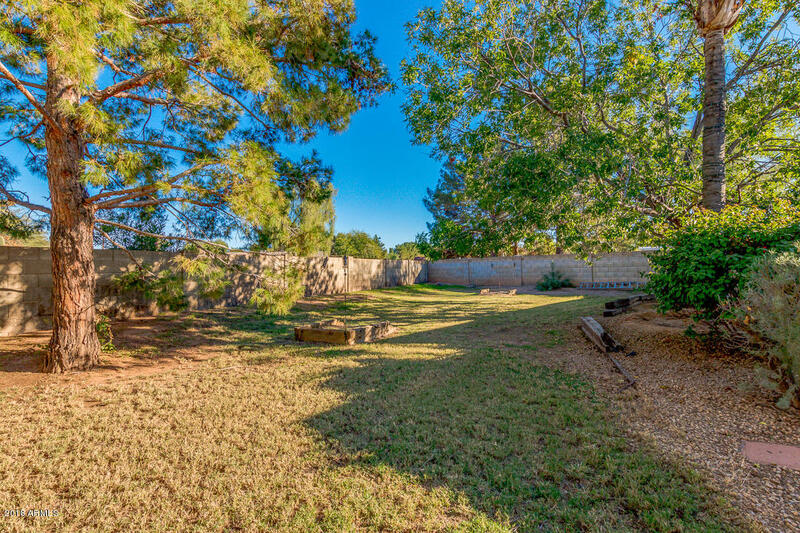 Special Financing Available & NO HOA!!! 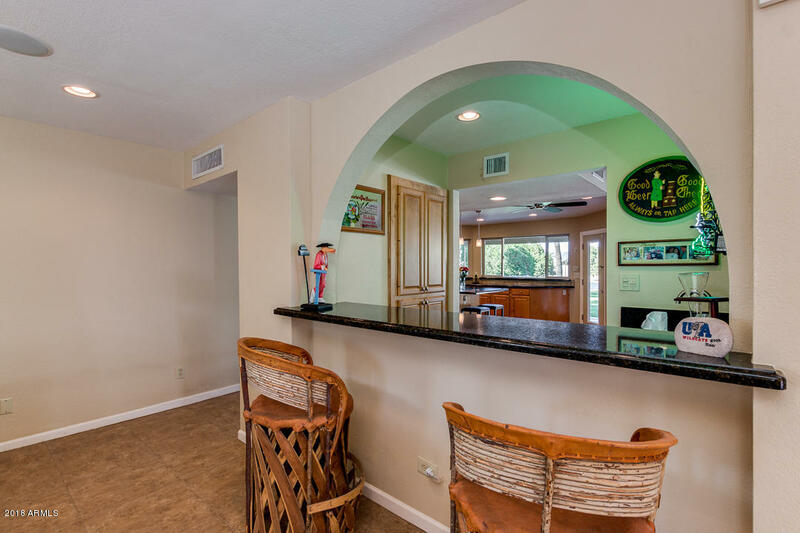 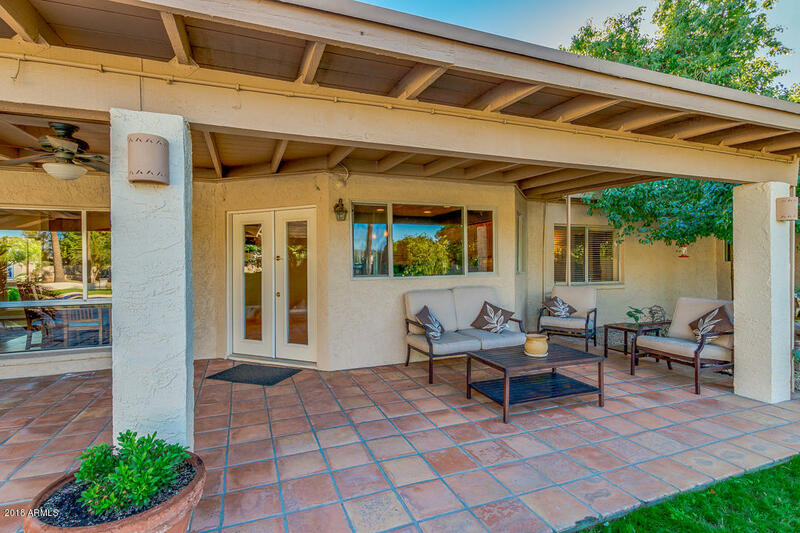 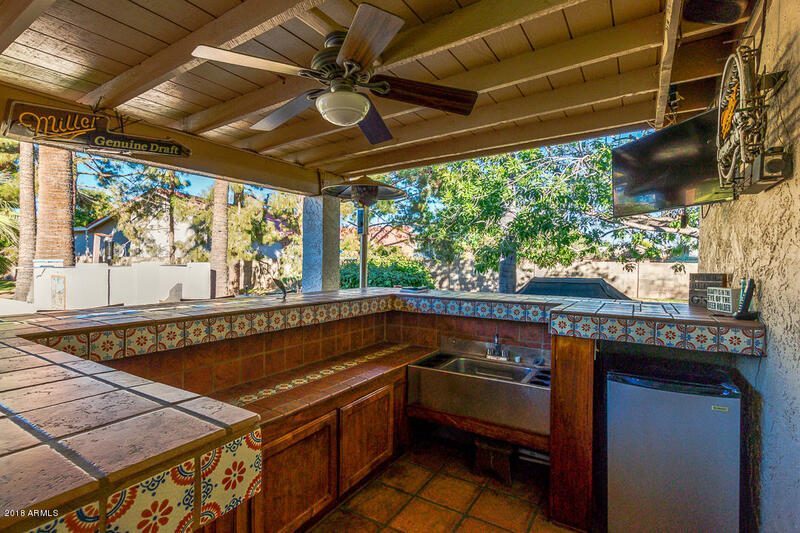 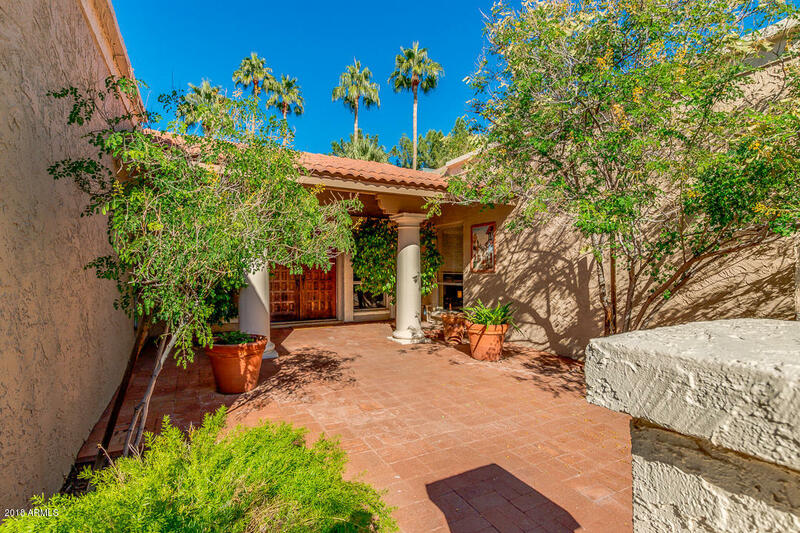 Single level solid block Spanish style home has more to offer than meets the eye. 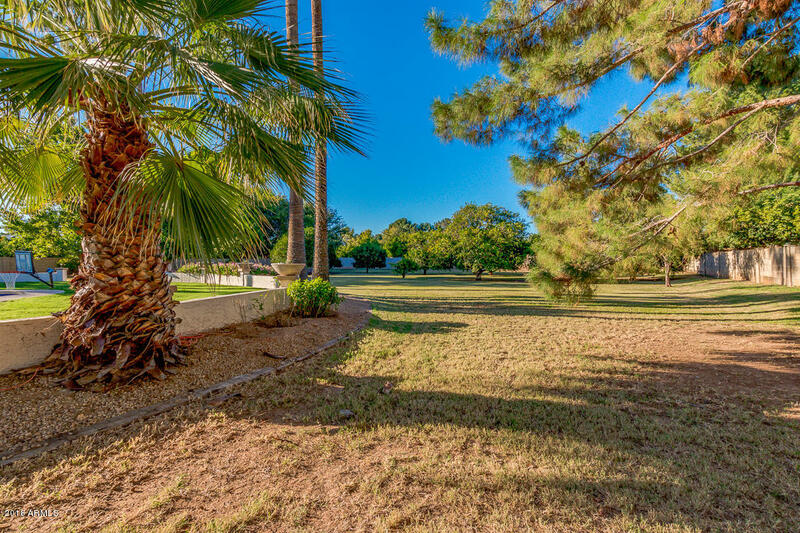 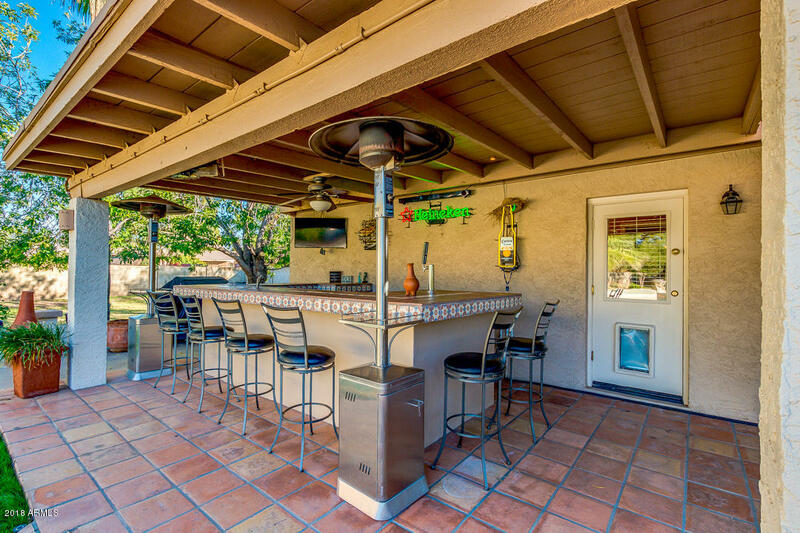 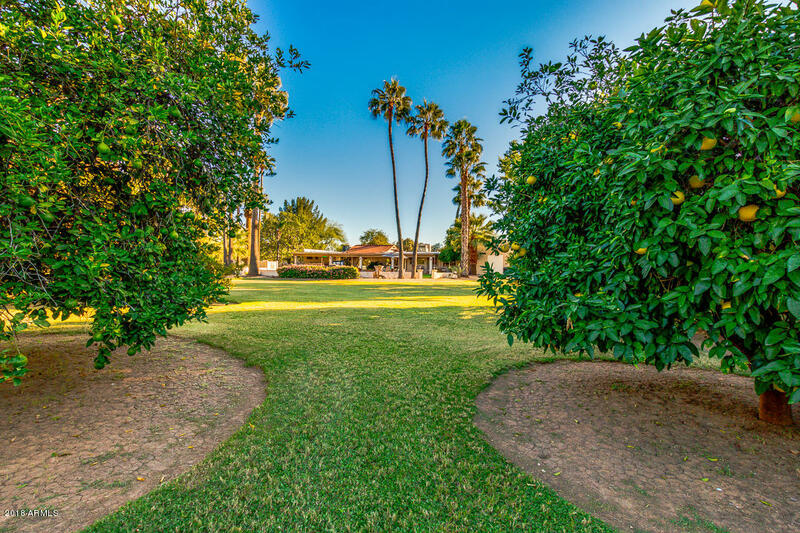 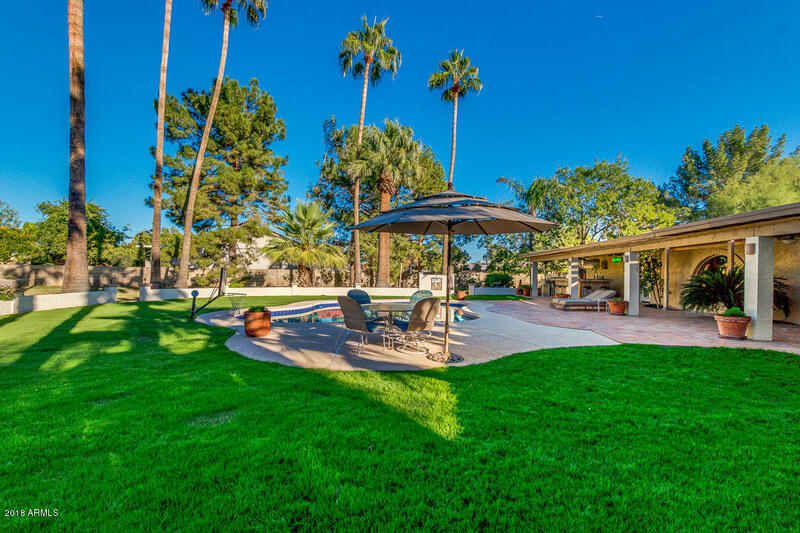 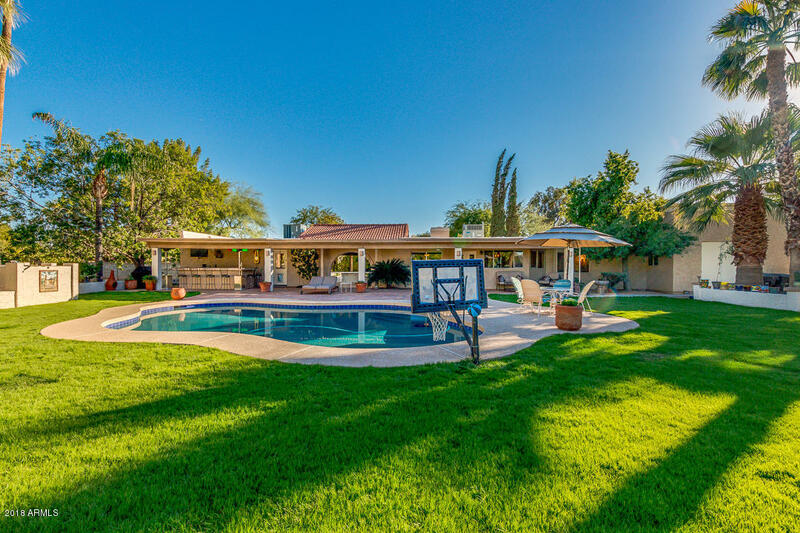 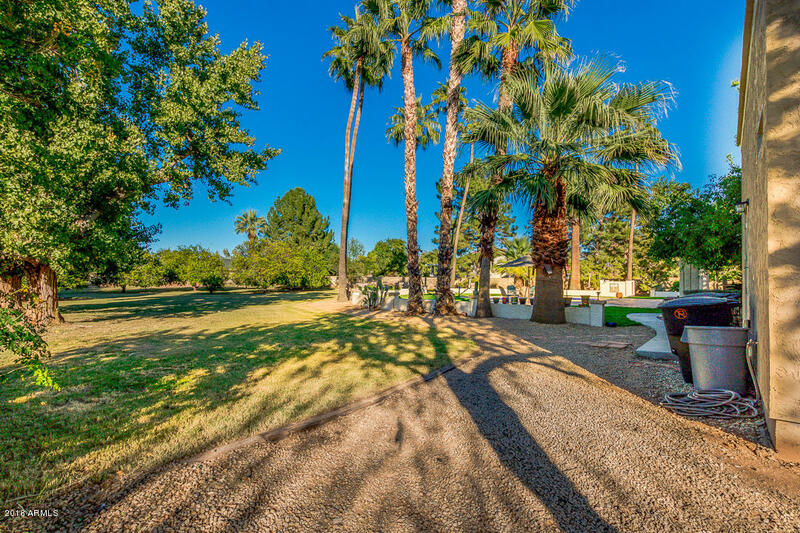 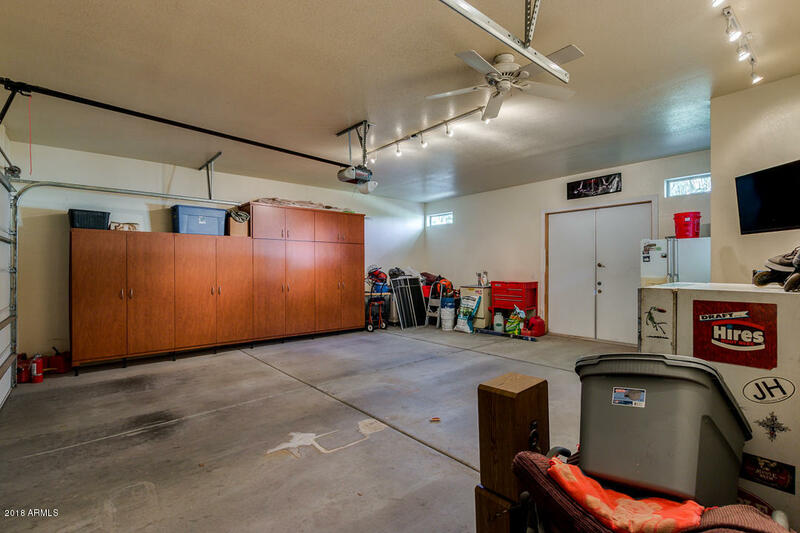 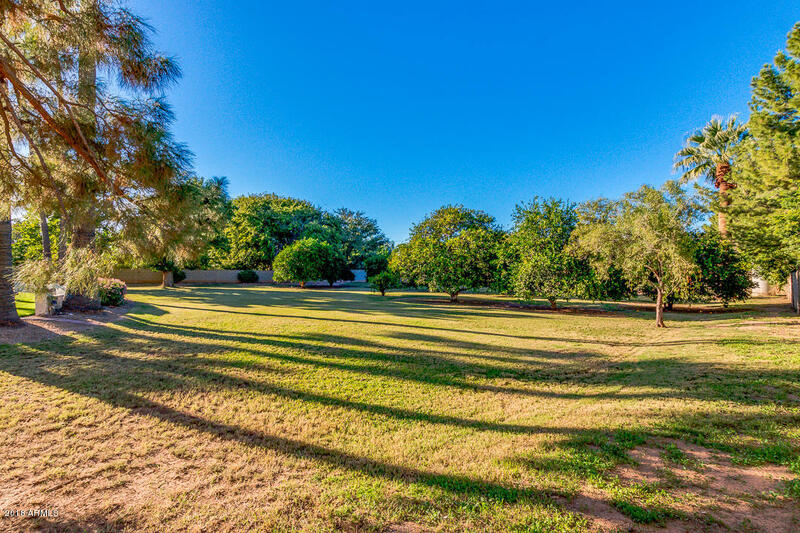 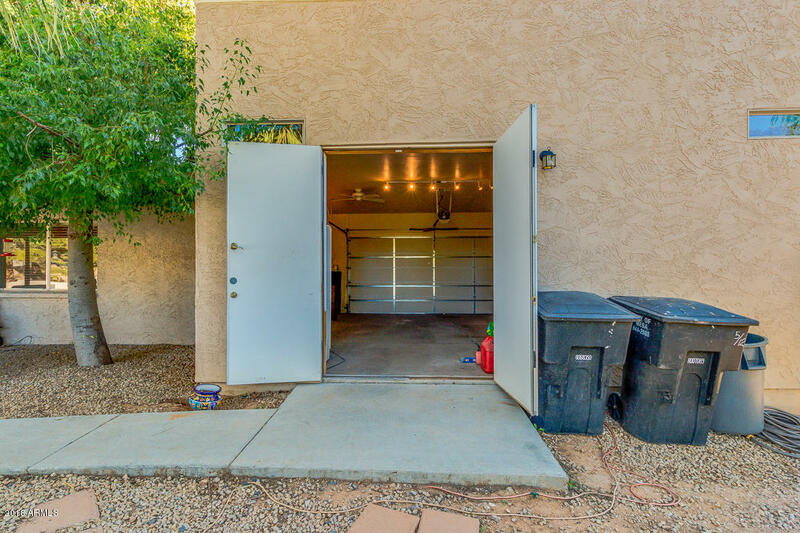 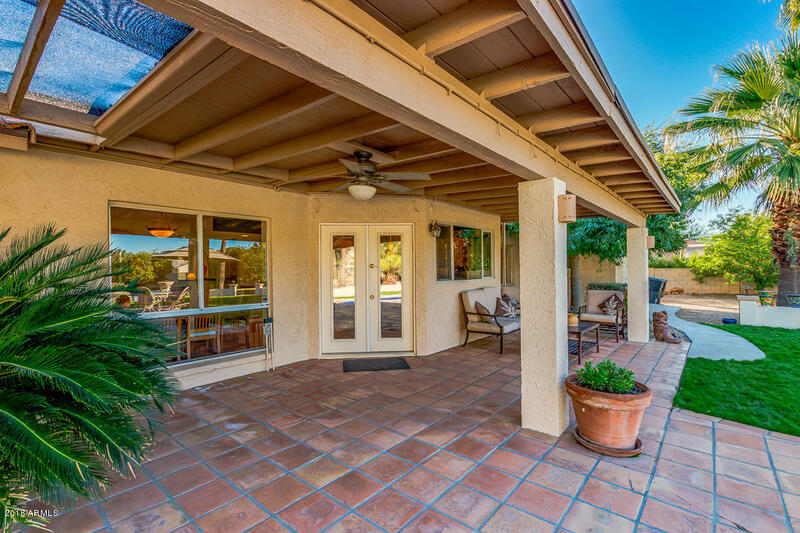 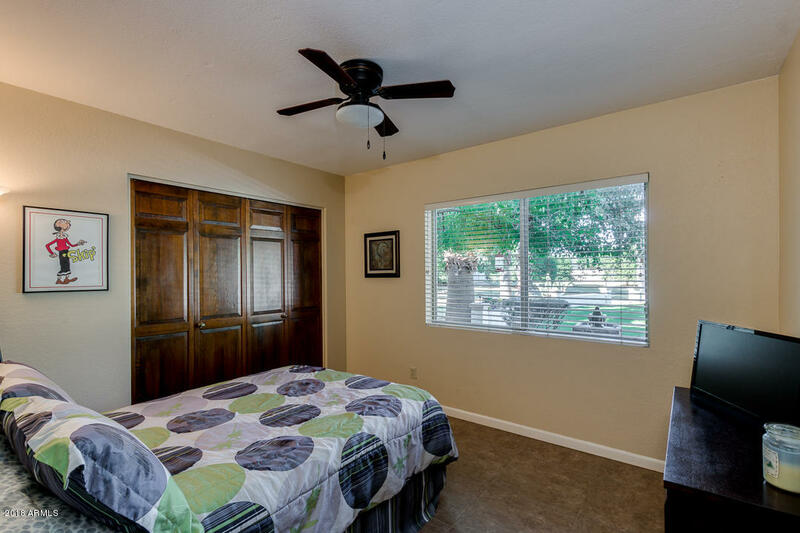 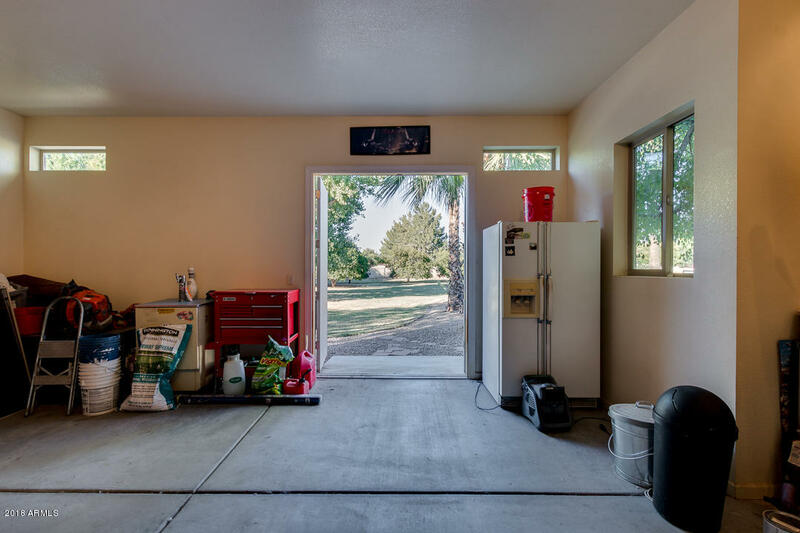 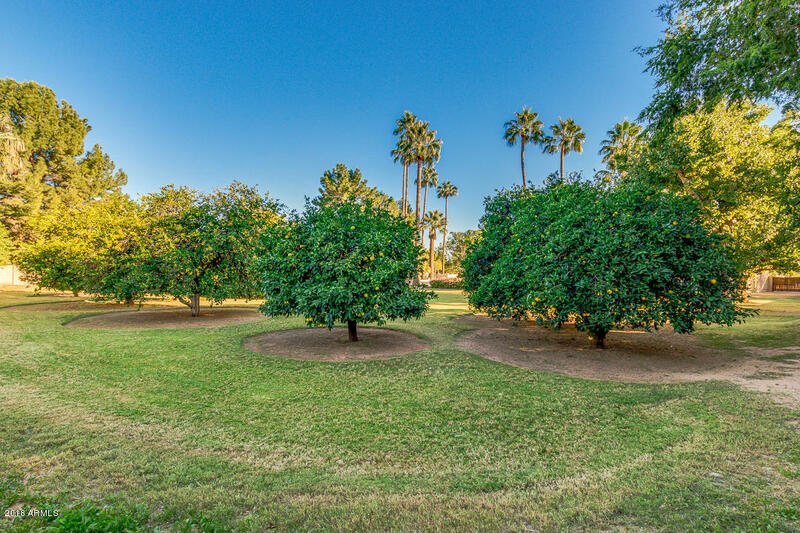 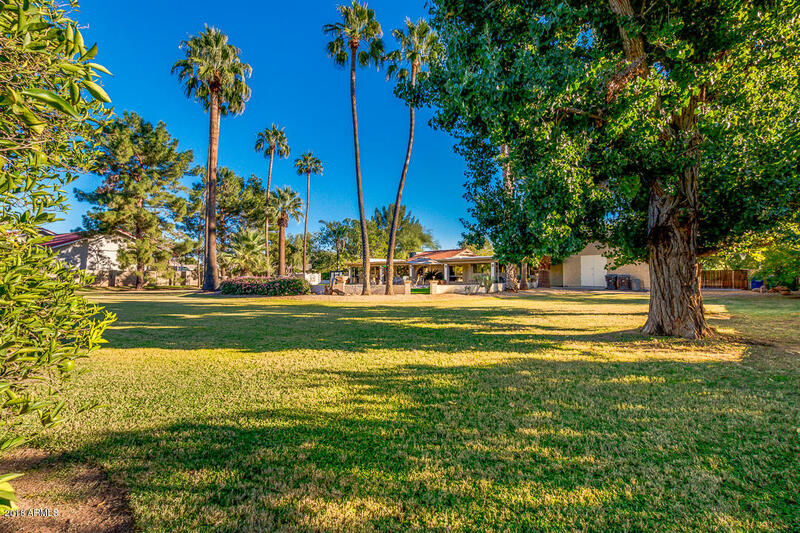 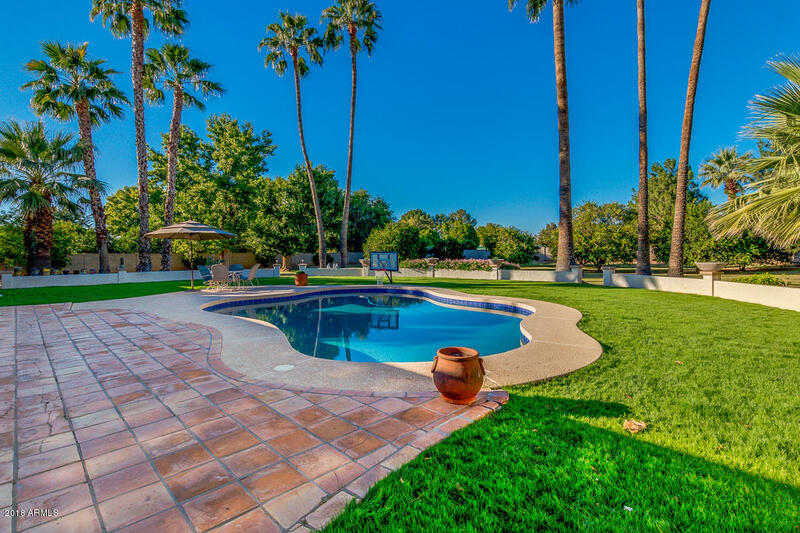 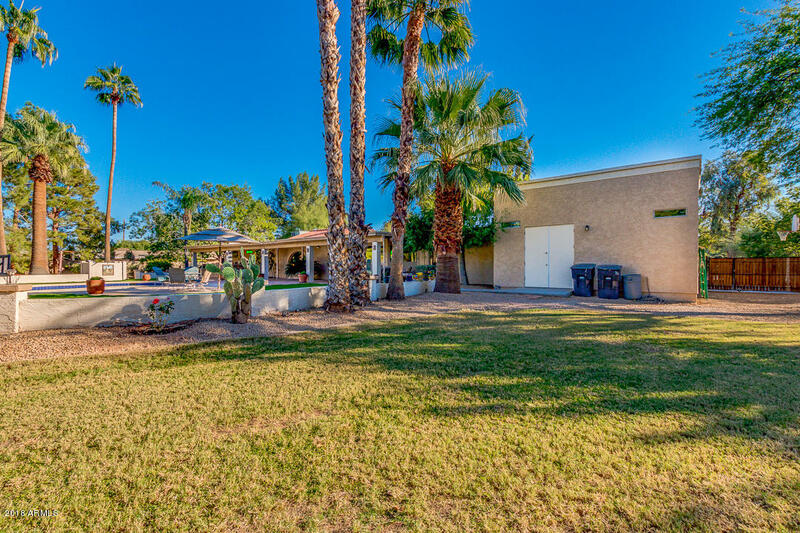 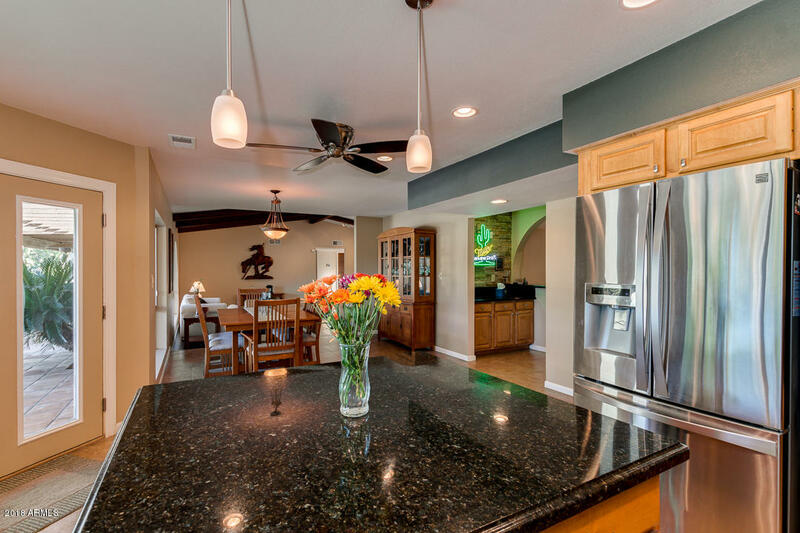 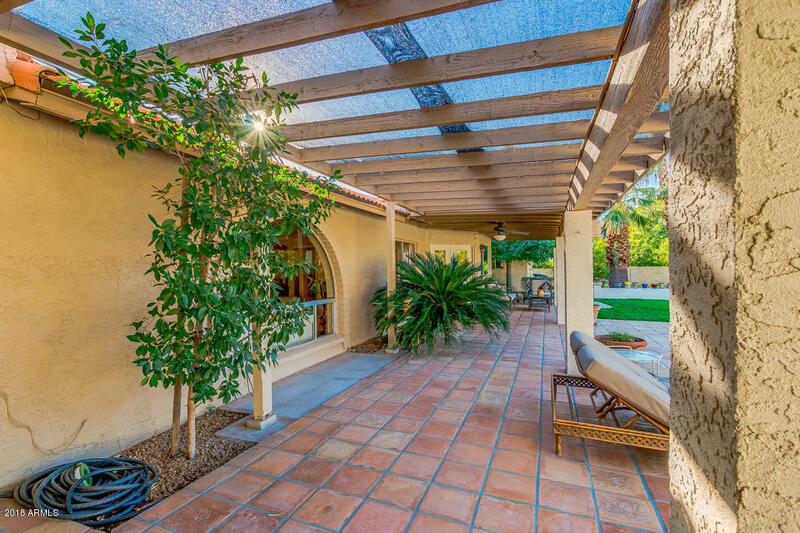 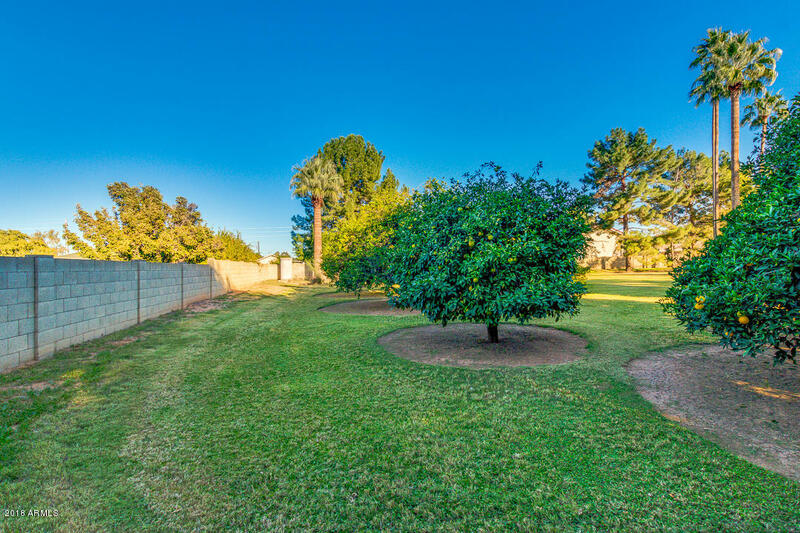 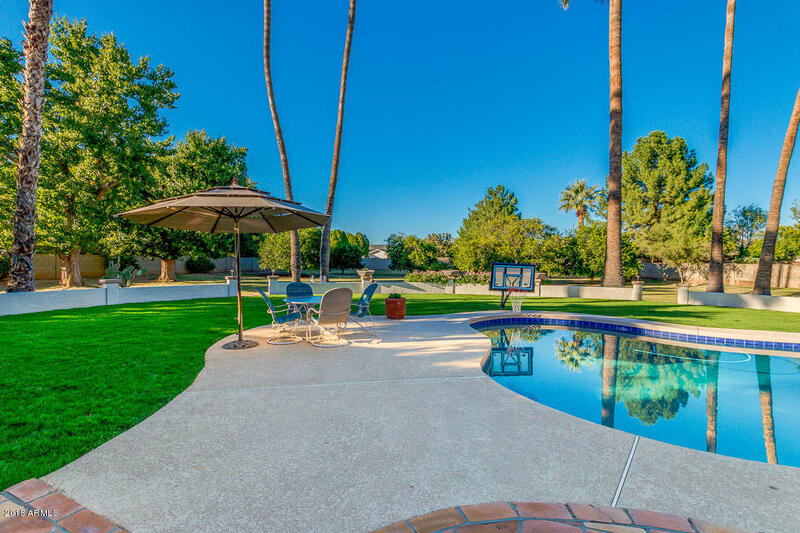 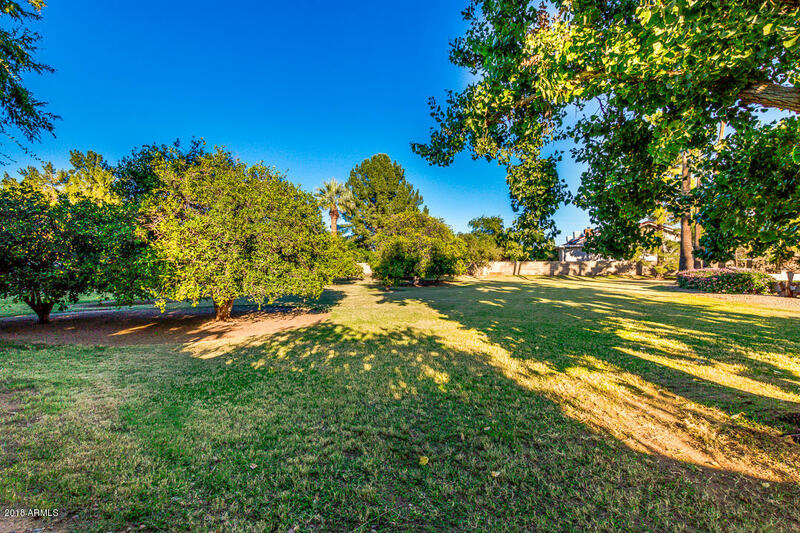 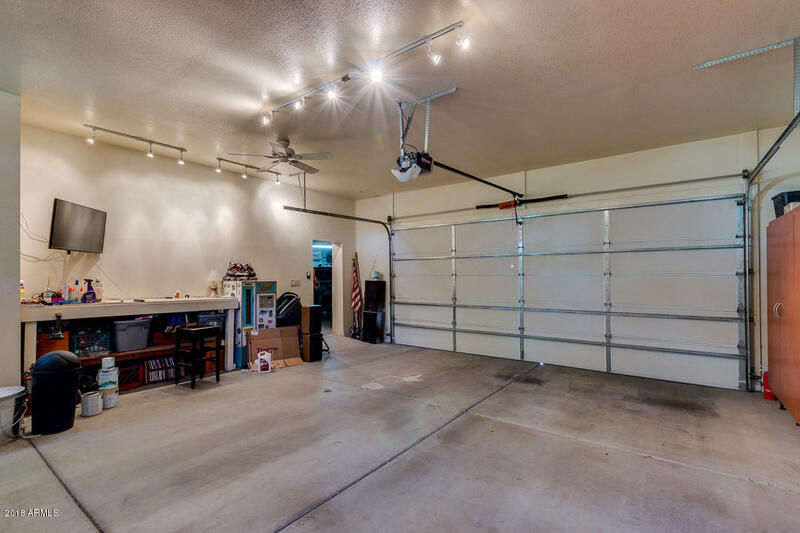 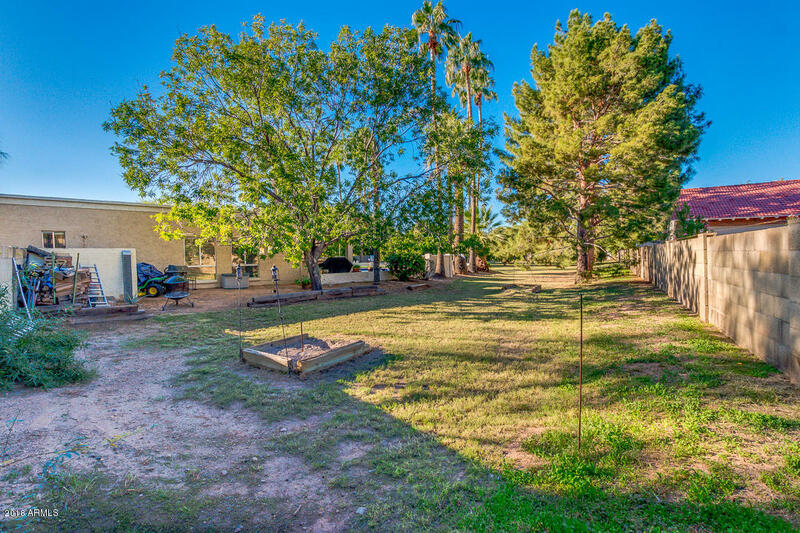 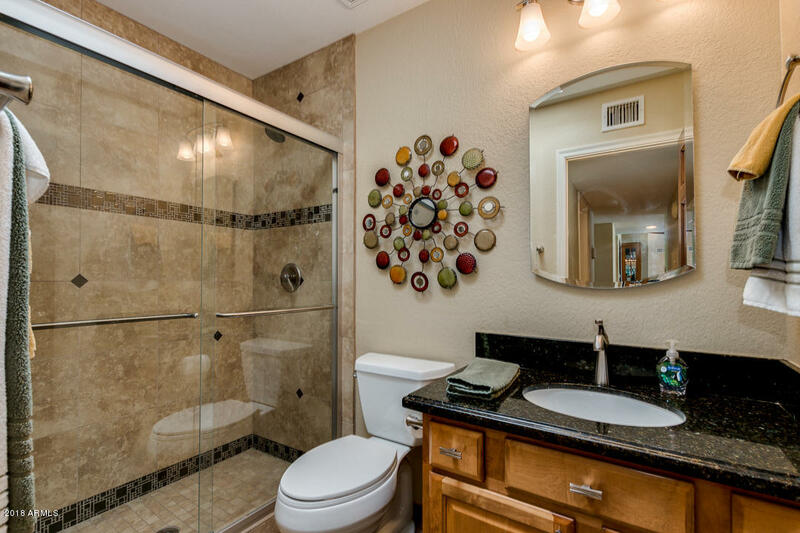 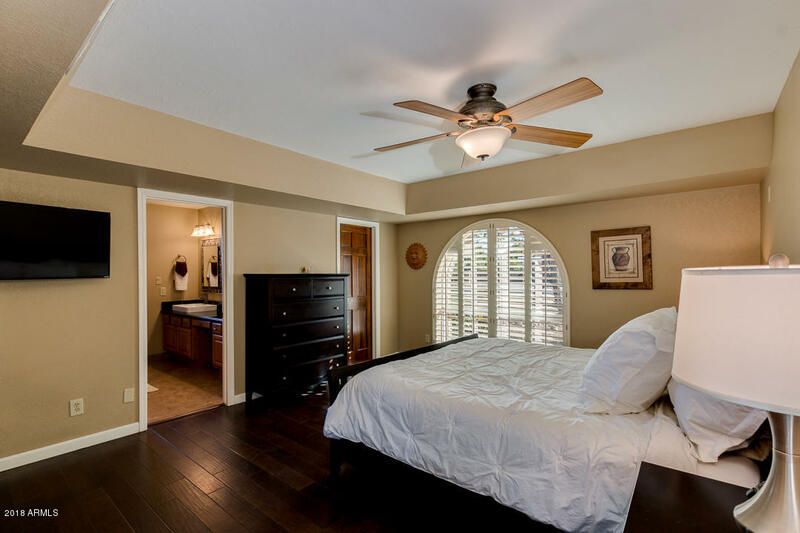 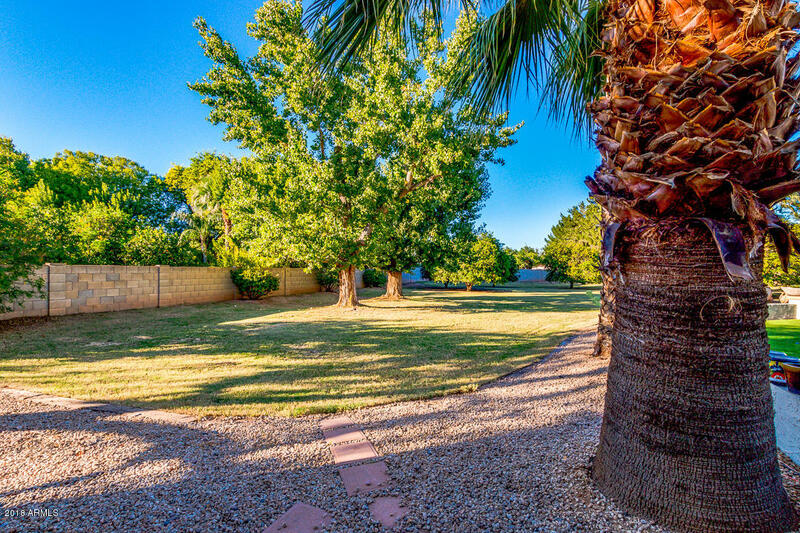 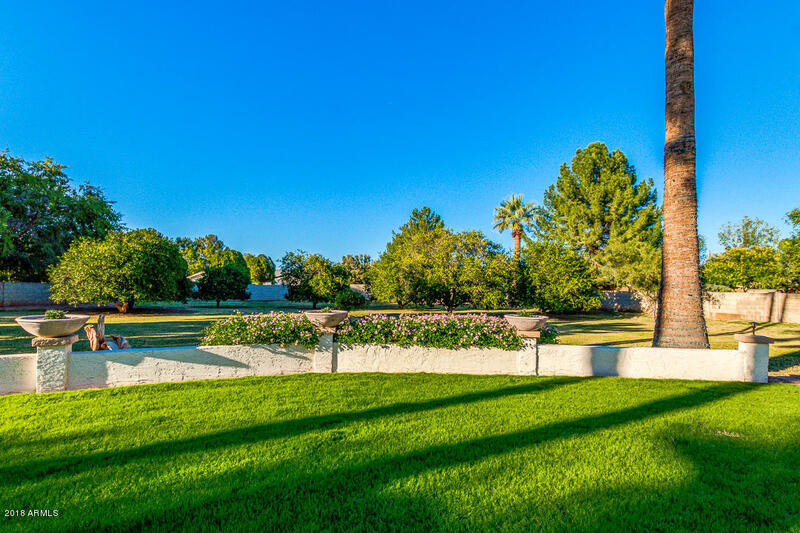 Situated in a cul-de-sac on a 1.1 acre secluded irrigated lot. 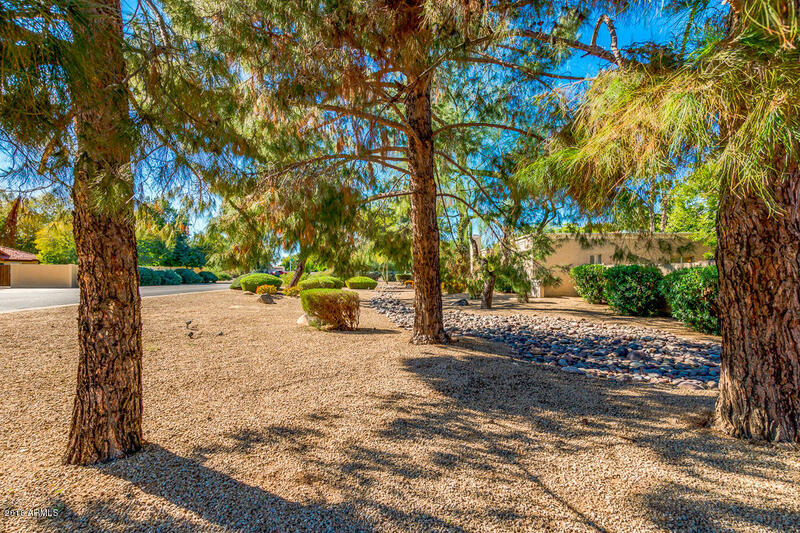 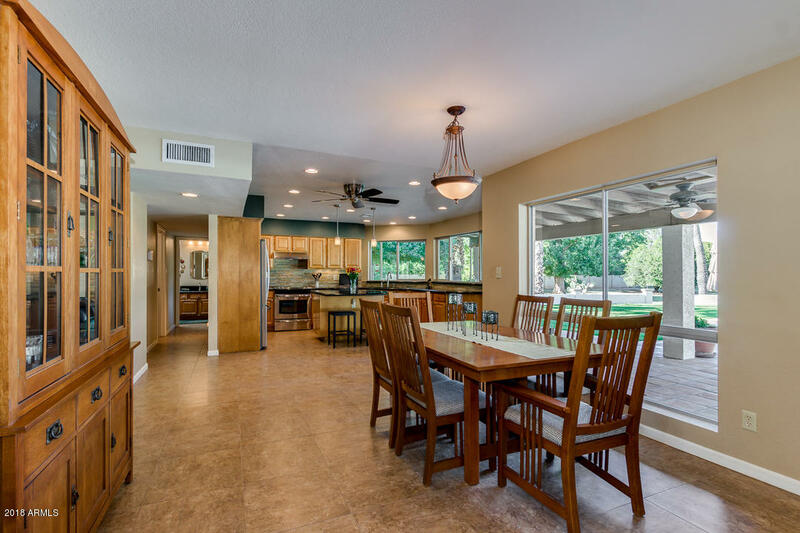 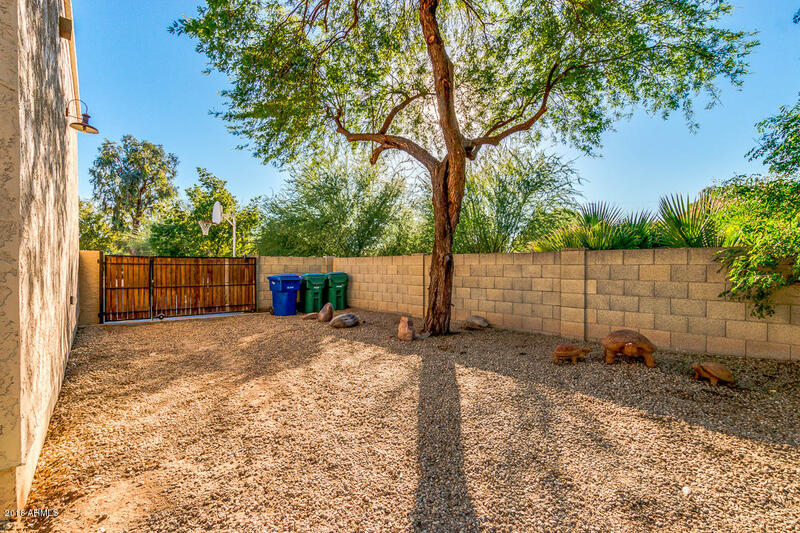 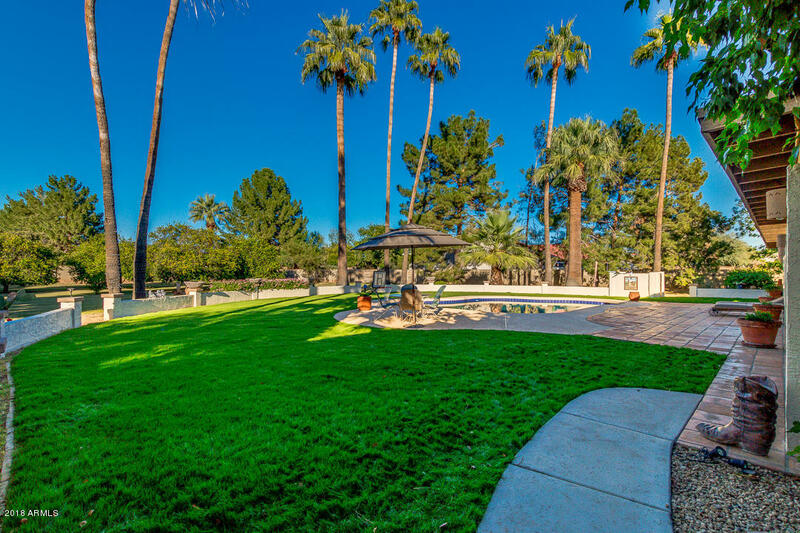 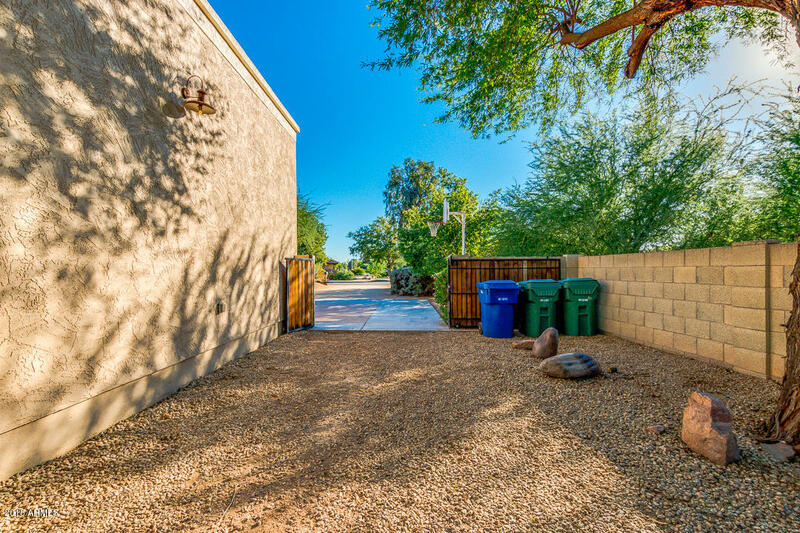 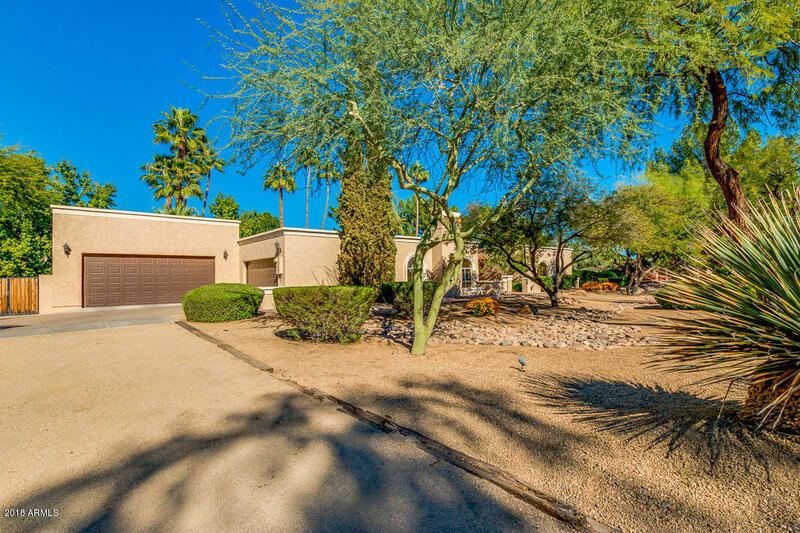 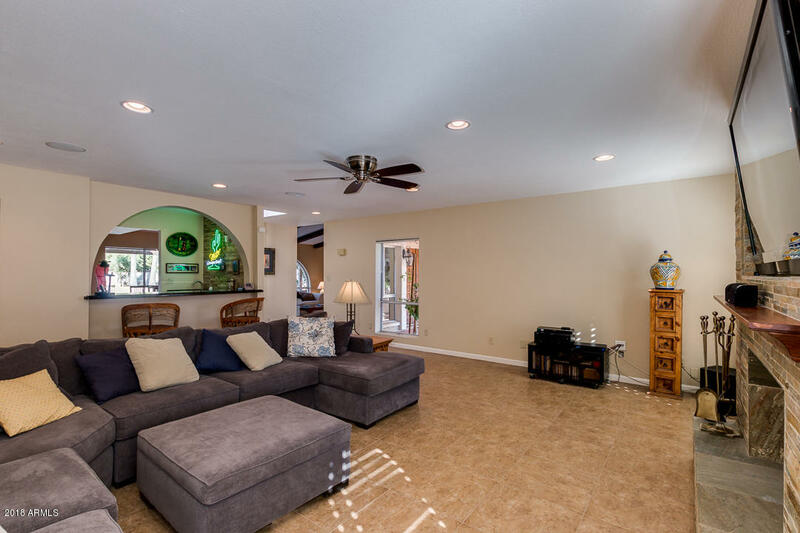 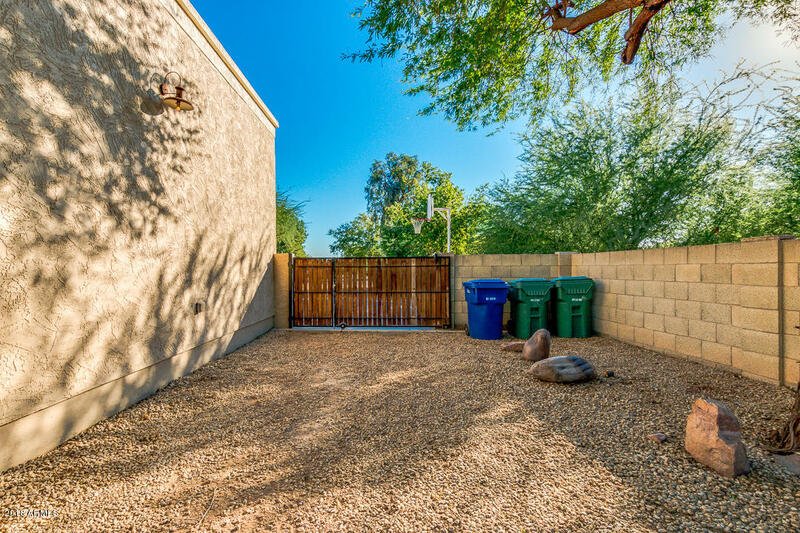 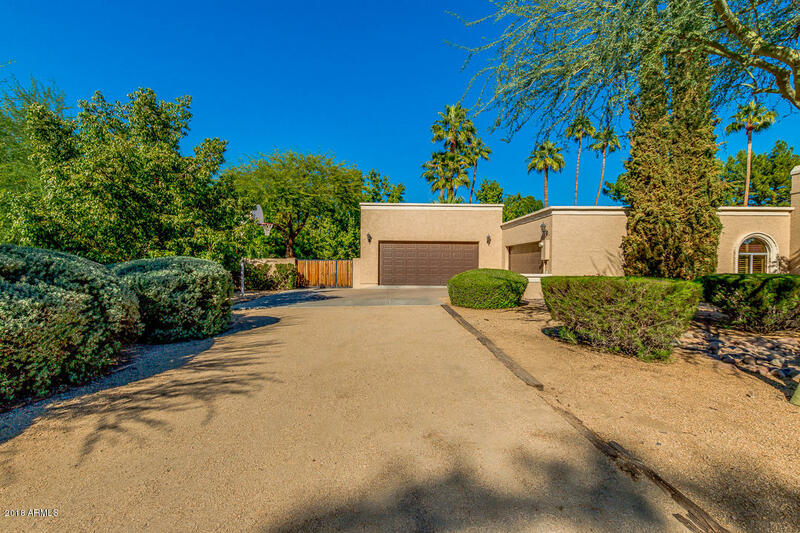 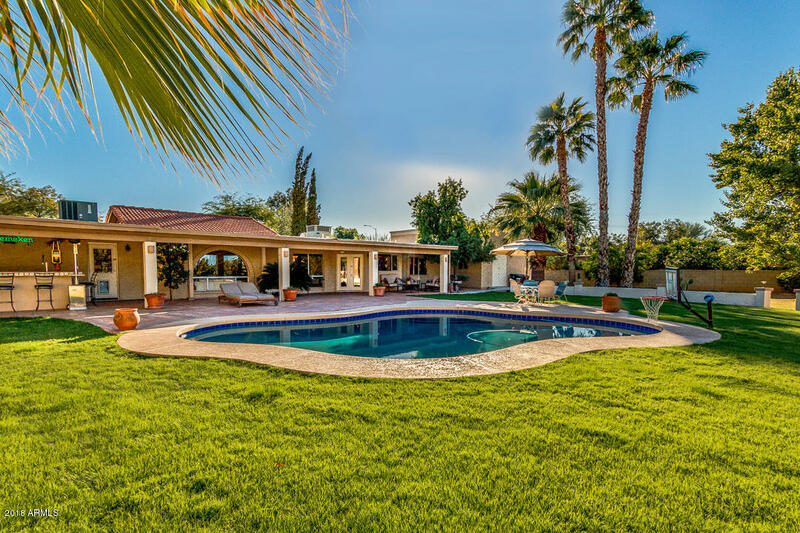 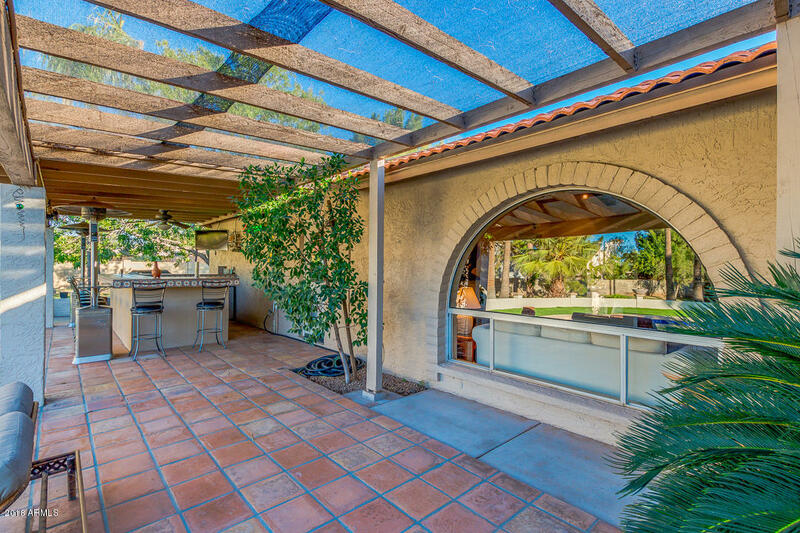 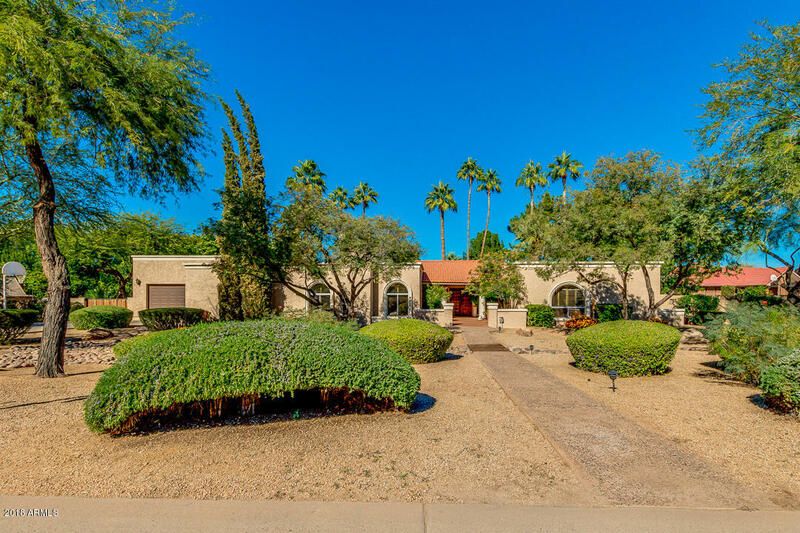 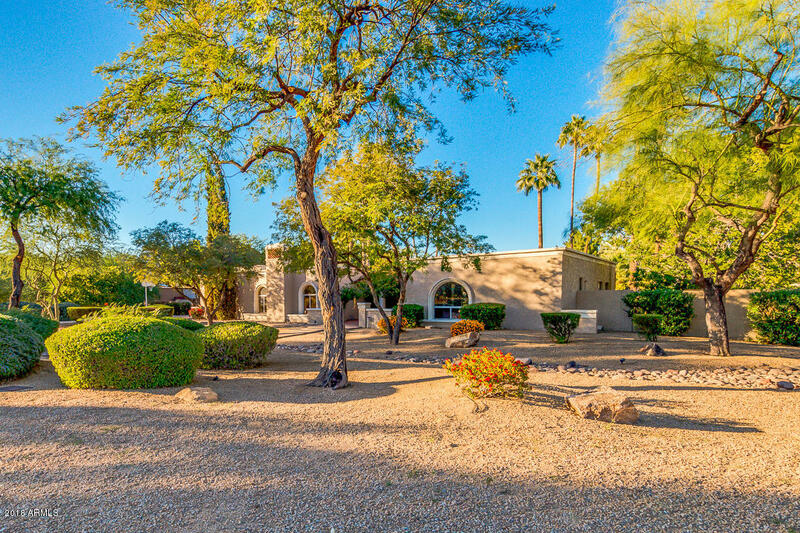 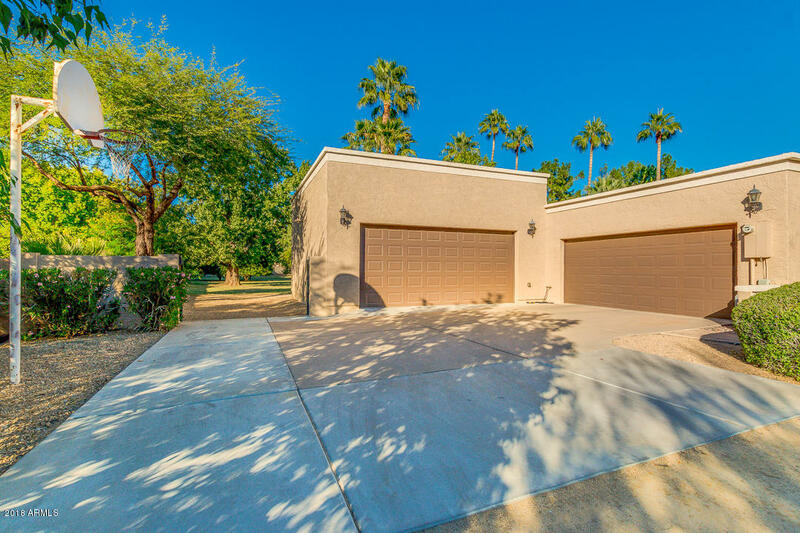 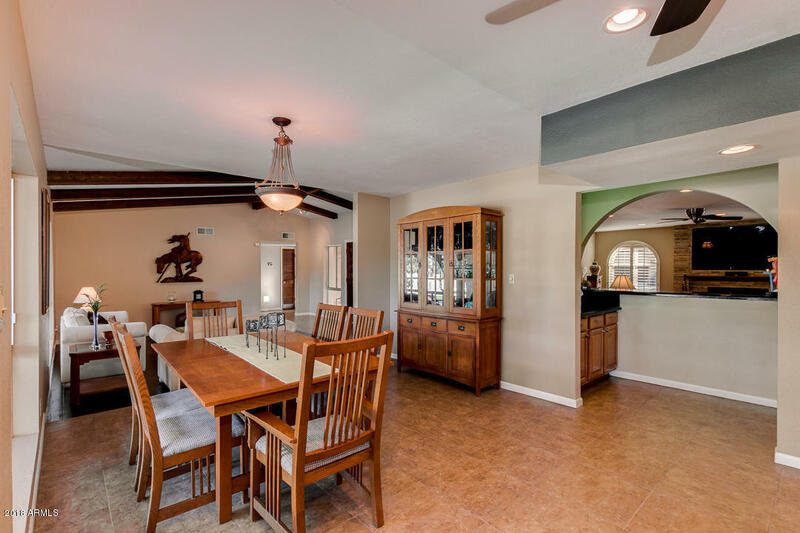 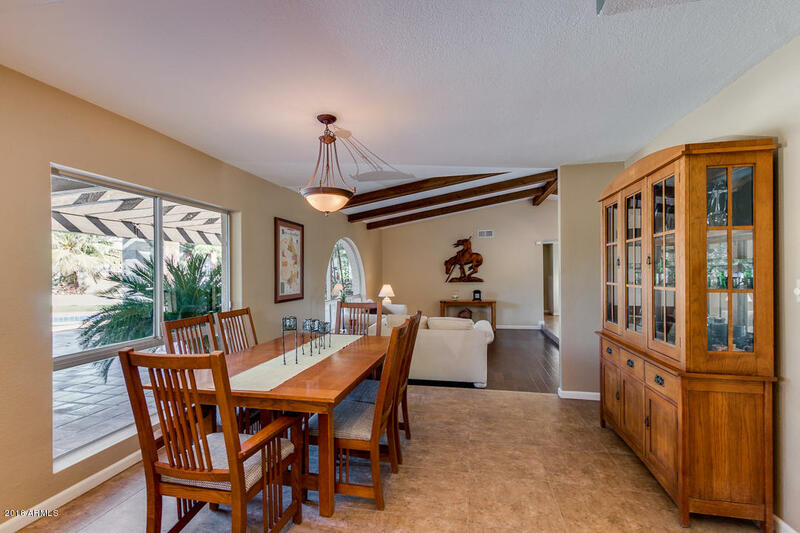 Highly desirable, Mesa neighborhood, surrounded by mature growth landscape, desert landscape out front and lush green landscape out back, accented by a sparkling blue pebble sheen pool, towering palm's, and mature growth fruit trees. 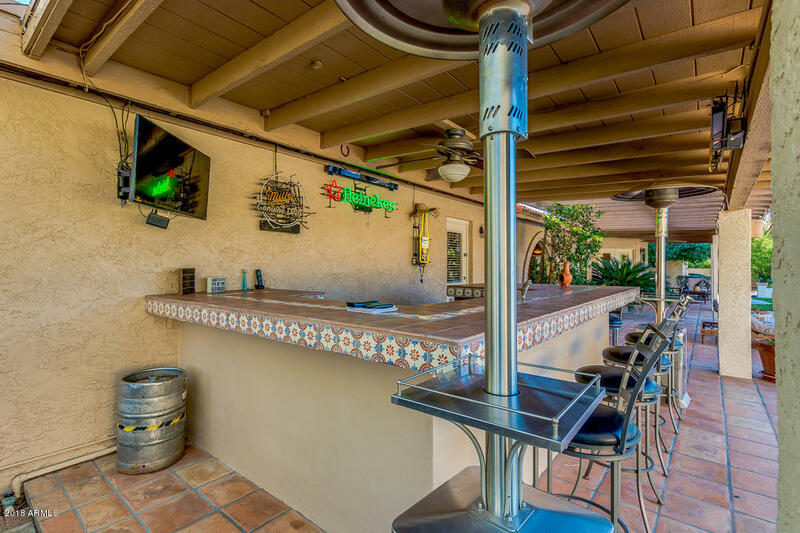 All of this is right off the back patio bar! 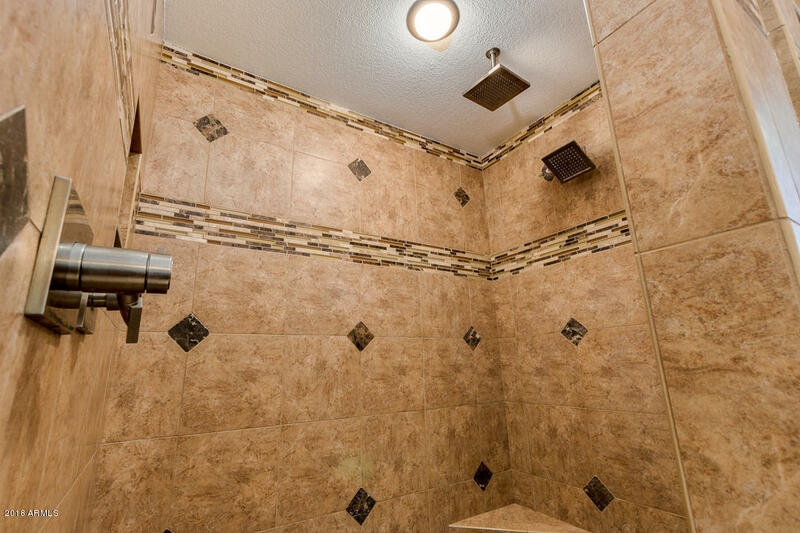 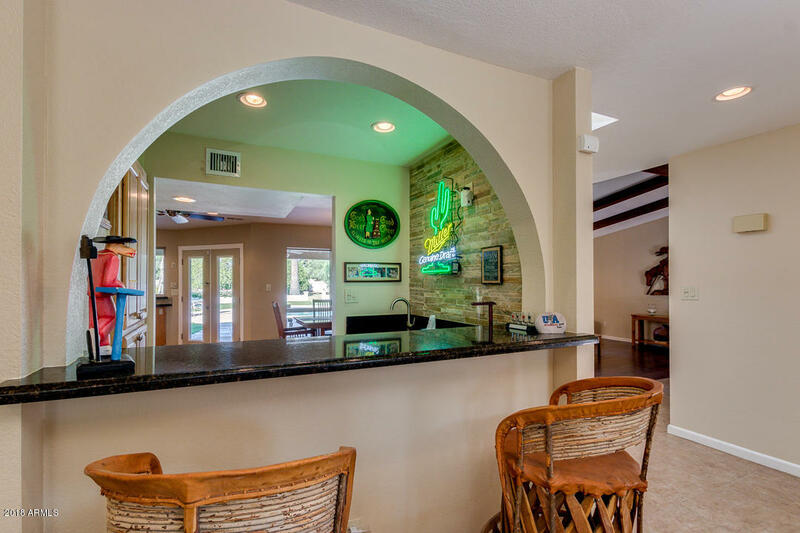 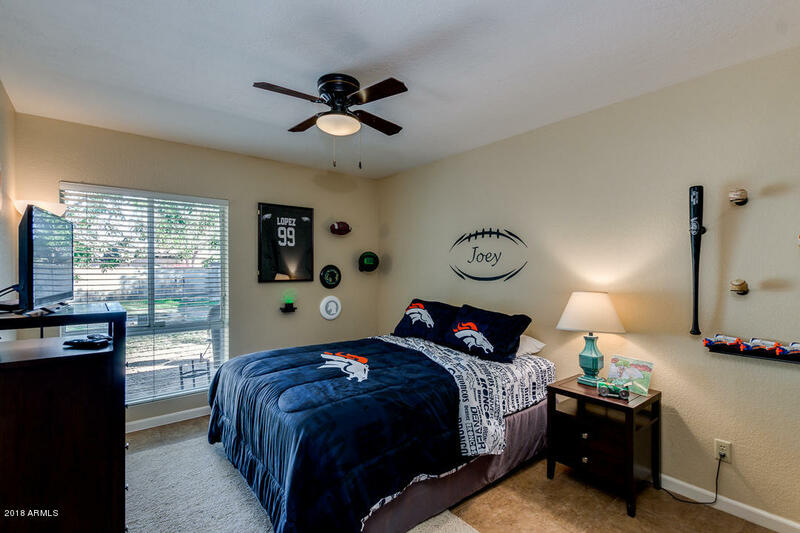 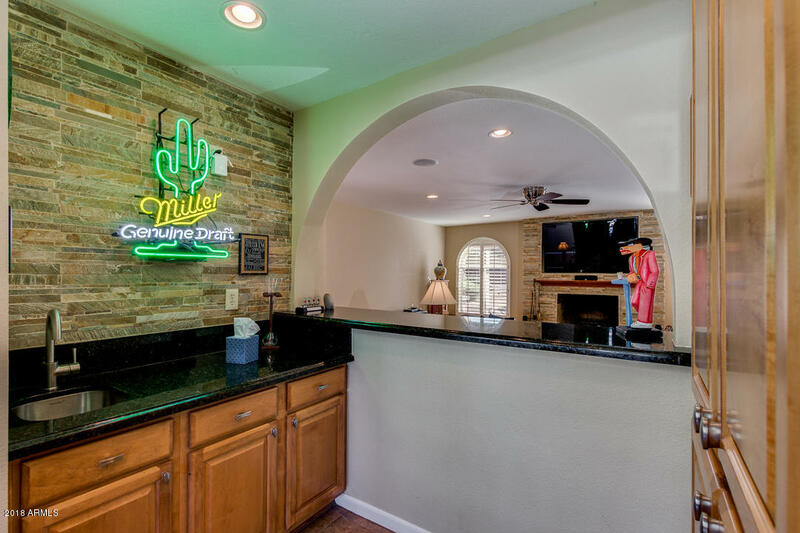 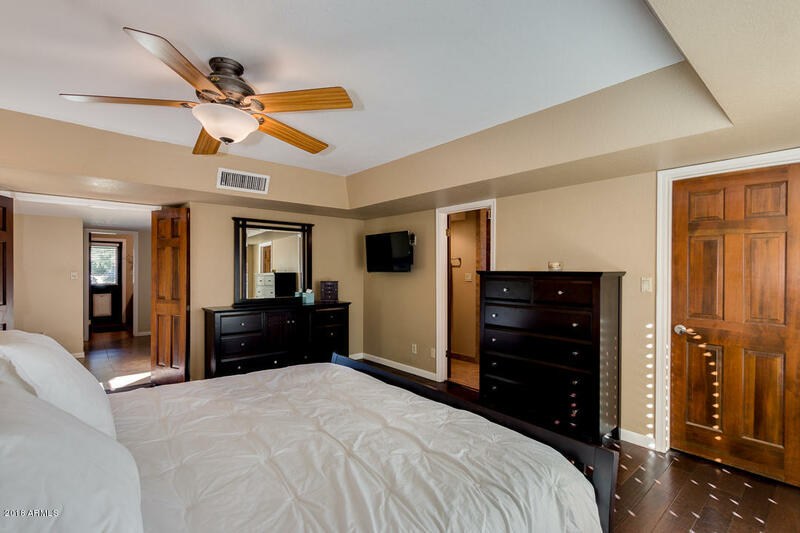 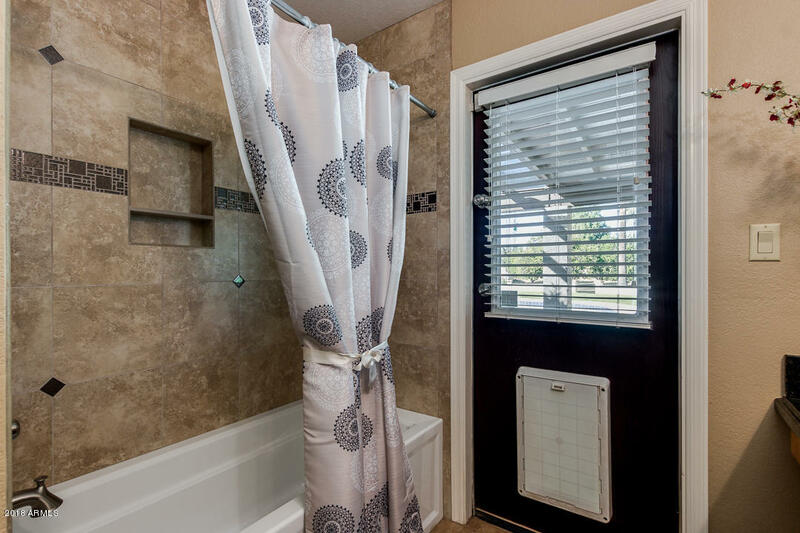 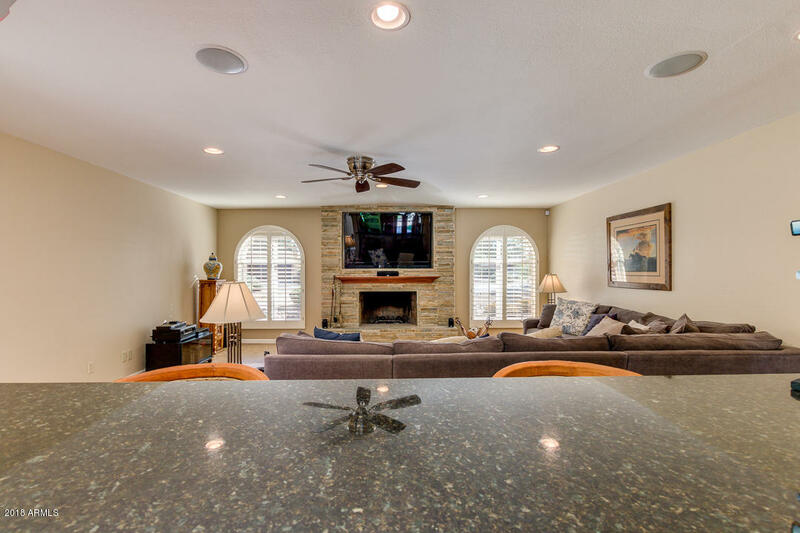 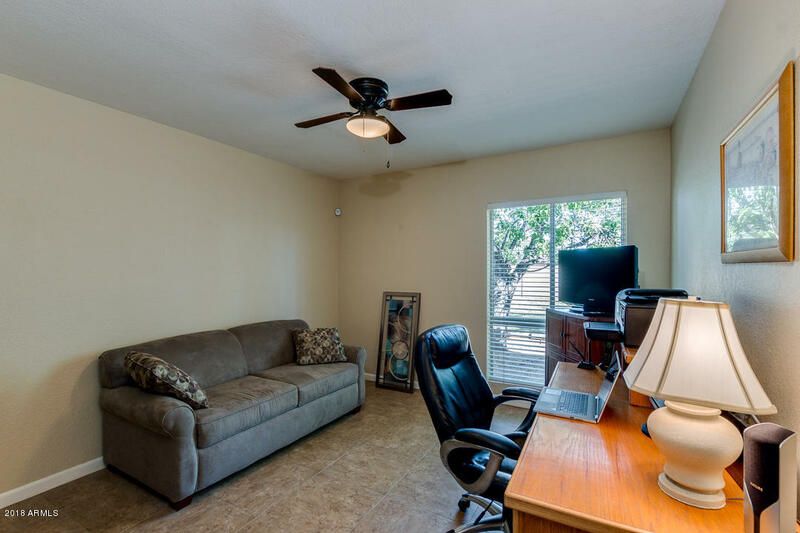 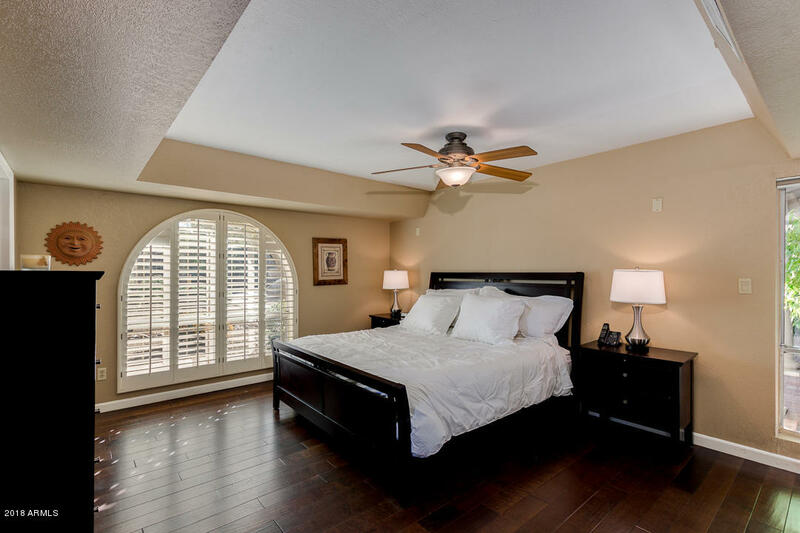 Whether you are entertaining or just relaxing, the atmosphere the sellers have created is a must see. 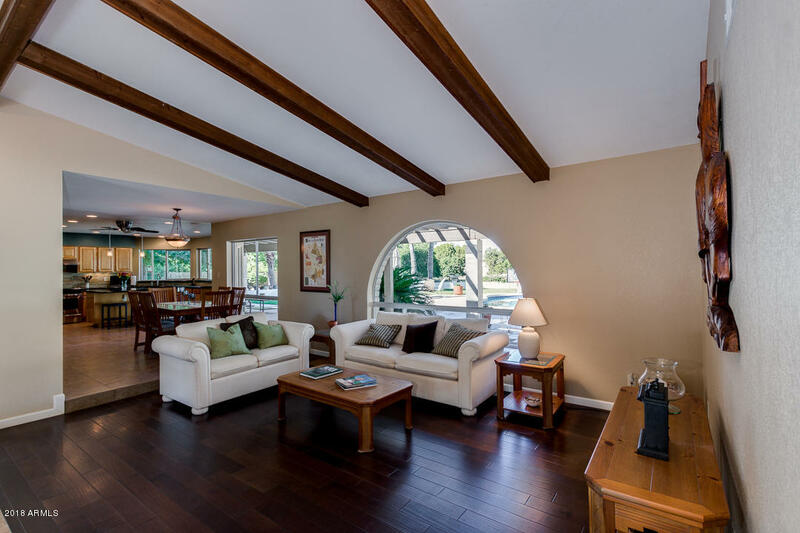 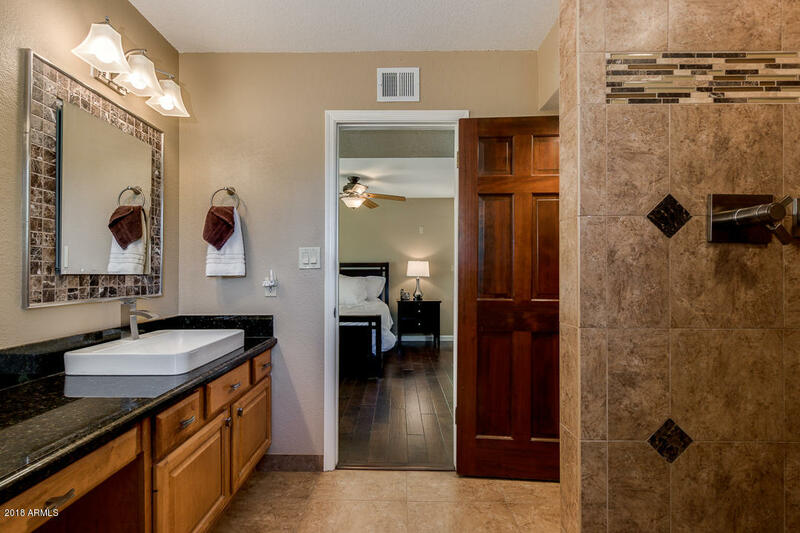 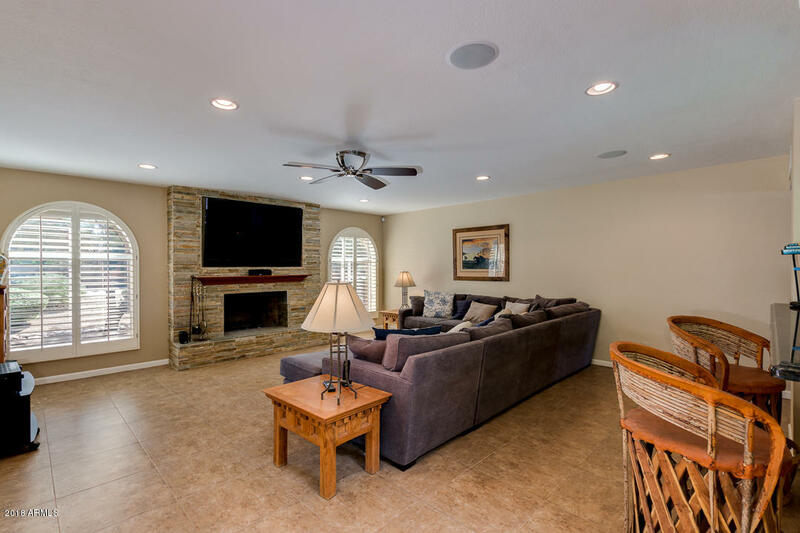 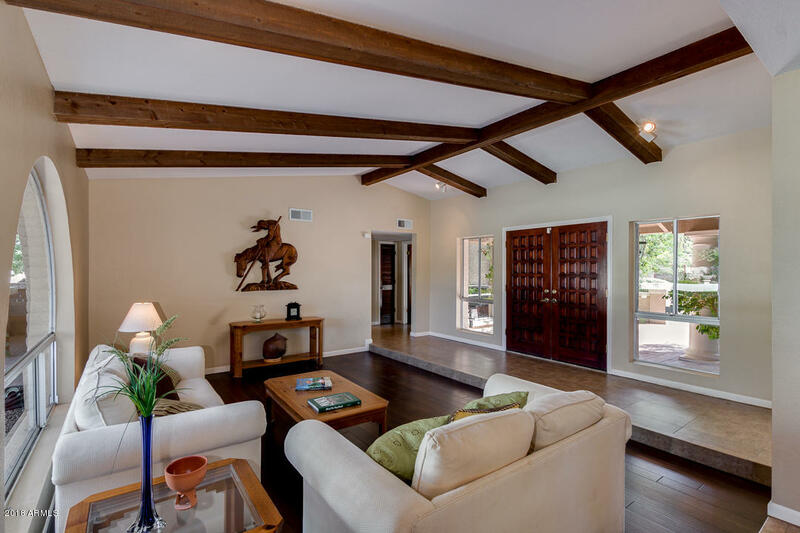 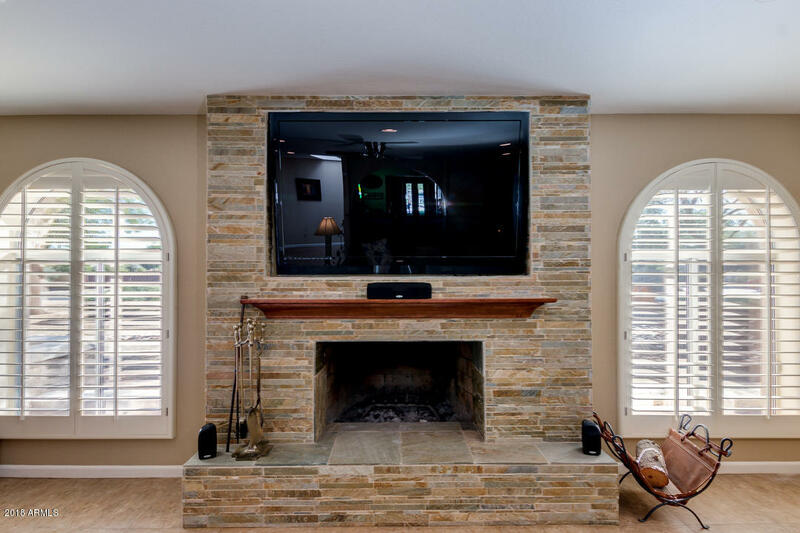 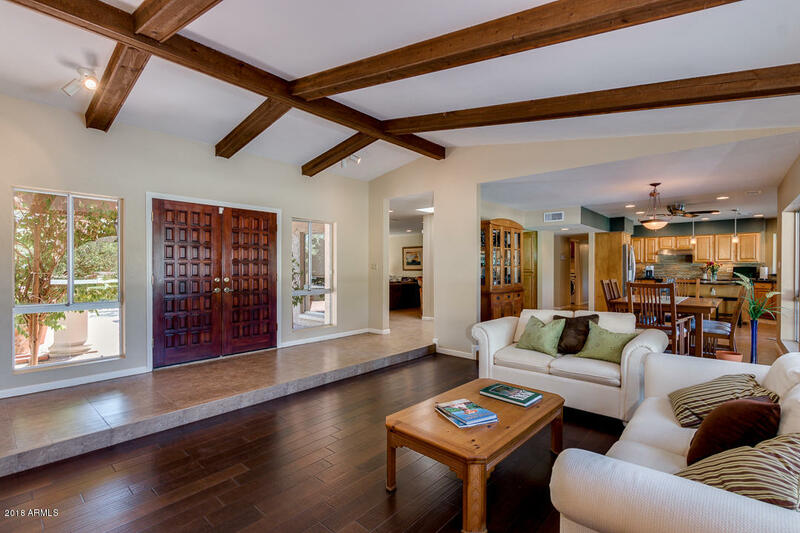 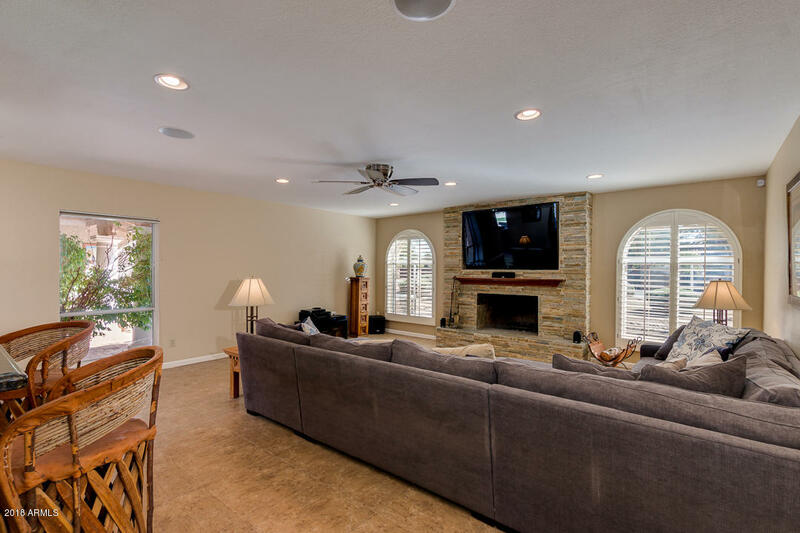 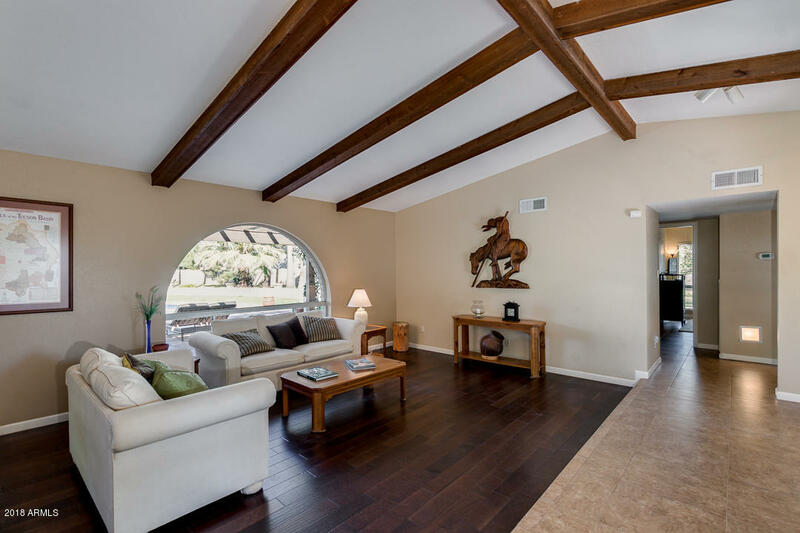 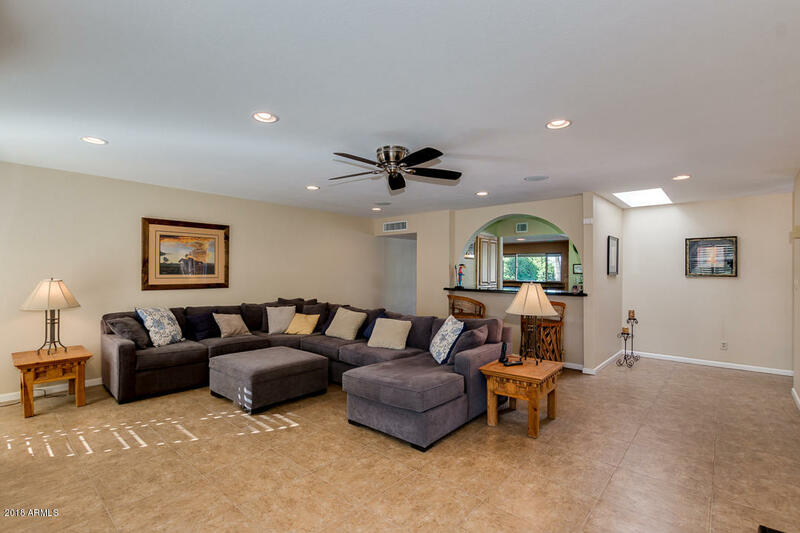 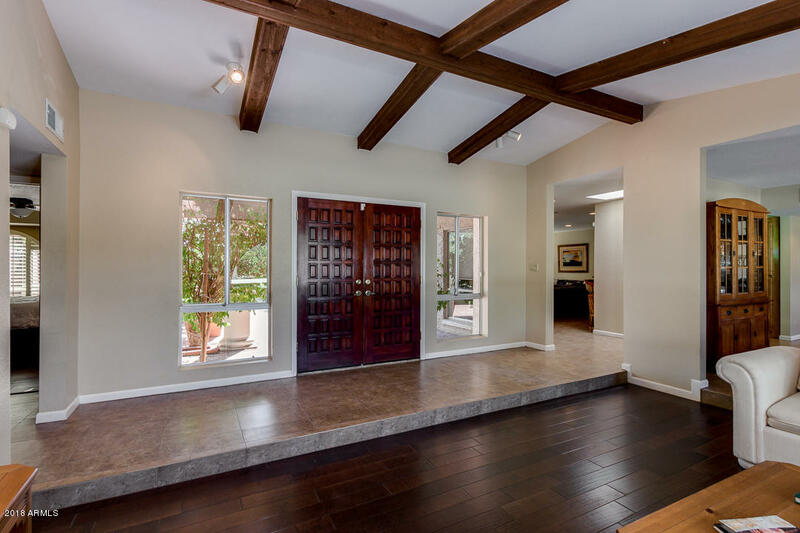 The elegant interior flows perfectly with its 18'' tile, natural hardwood floors, and exposed beam ceilings. 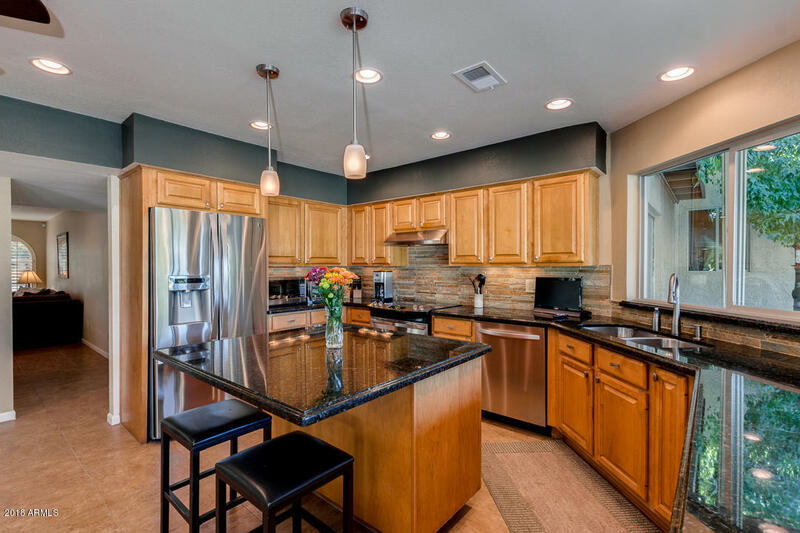 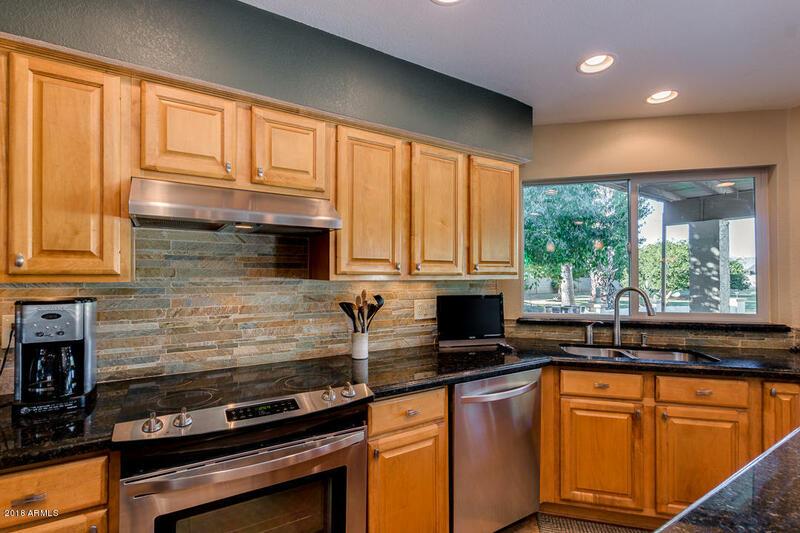 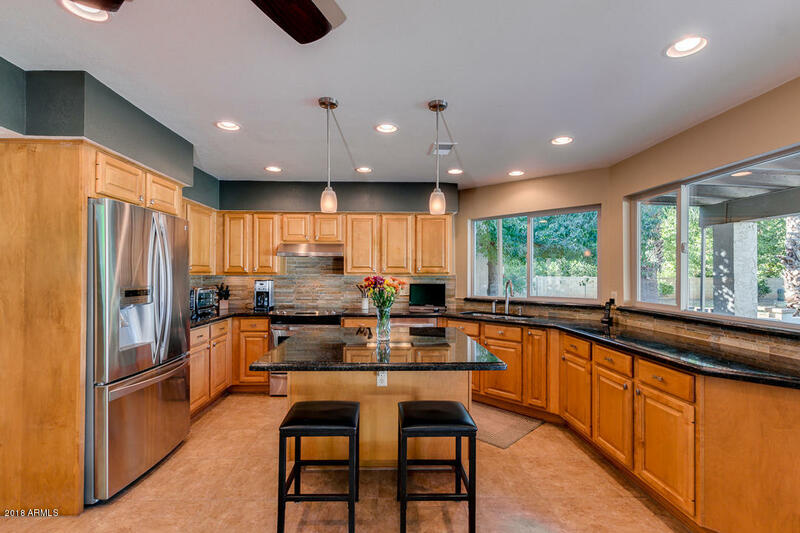 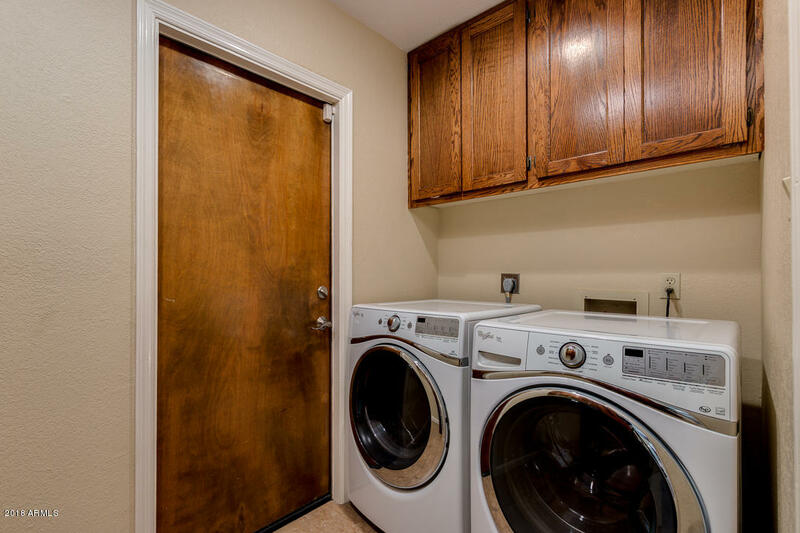 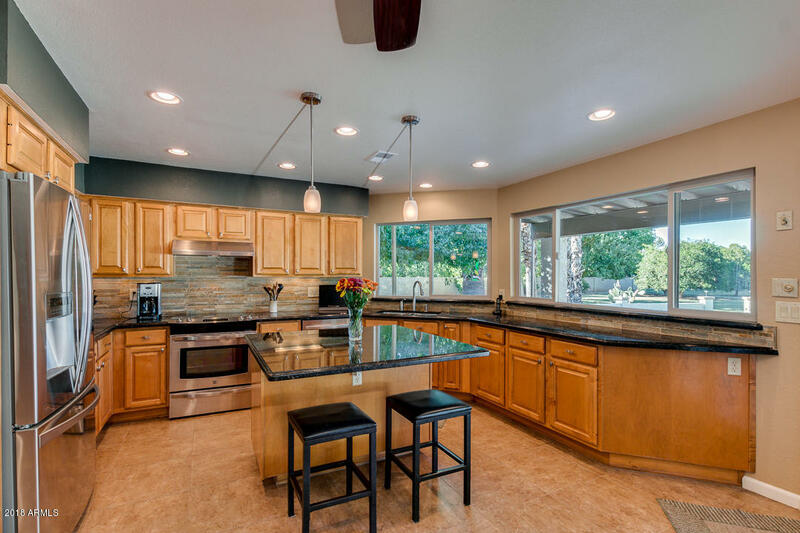 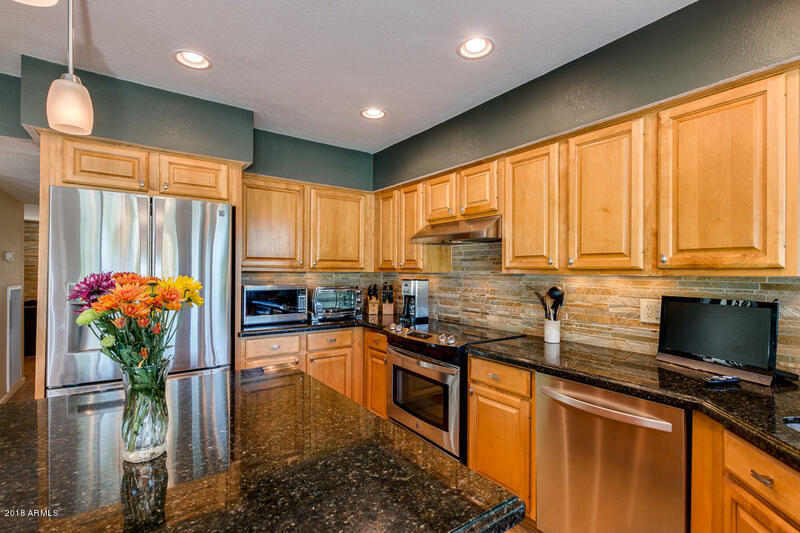 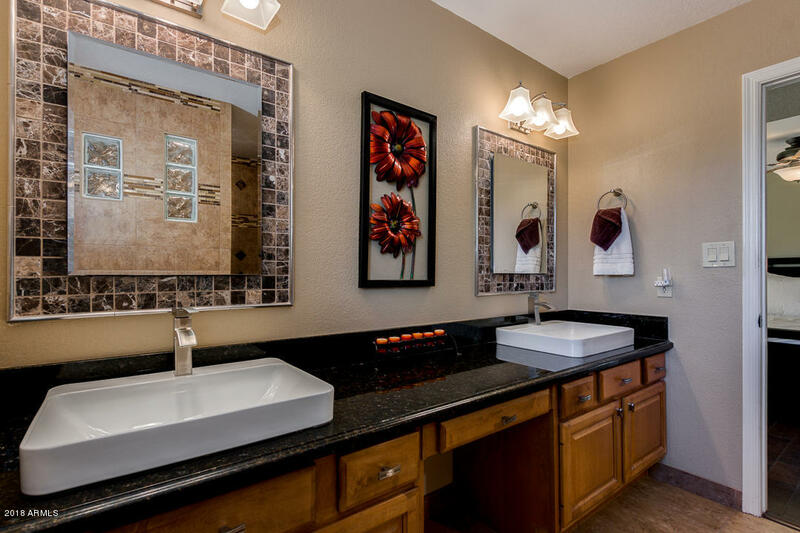 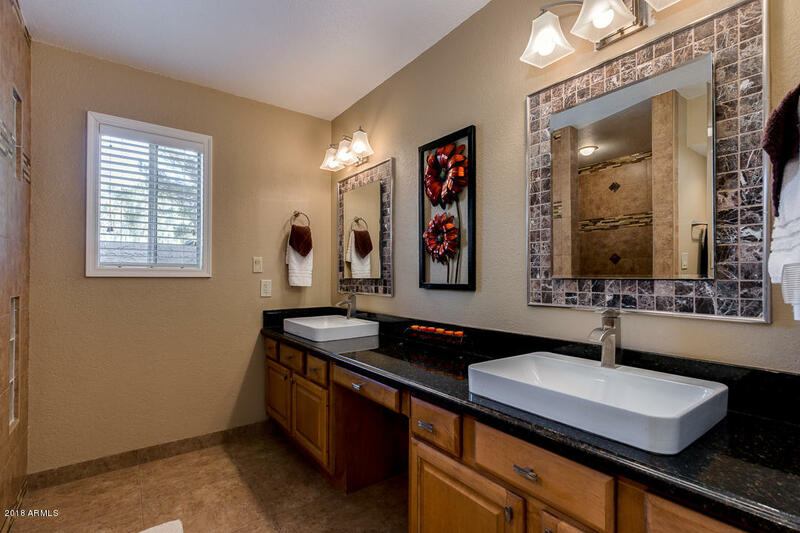 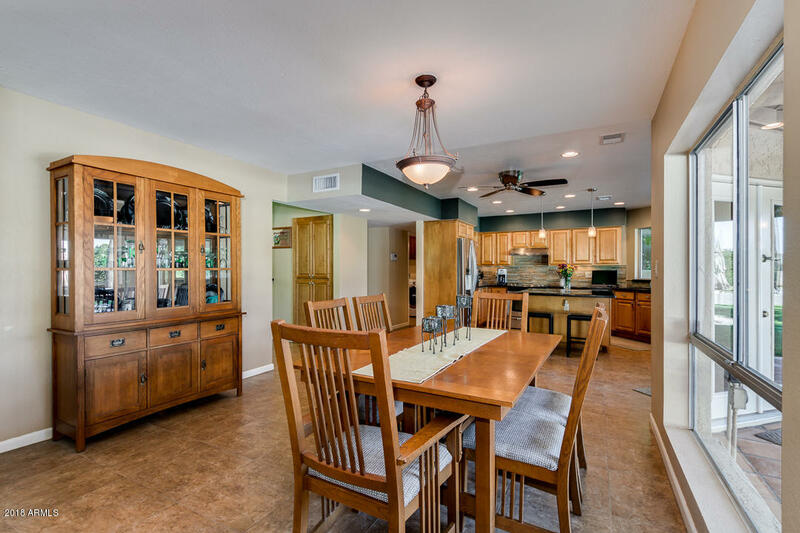 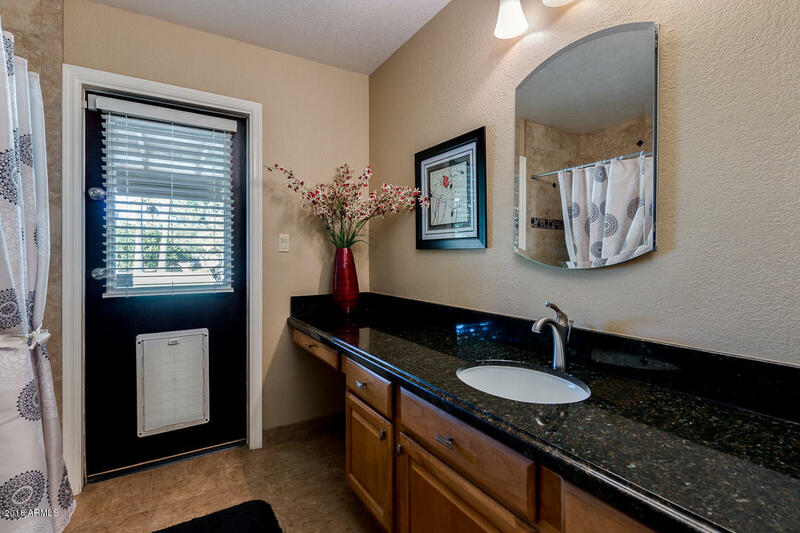 The gourmet kitchen offers natural maple cabinets, slab granite counter tops, and sleek stainless steel appliances.